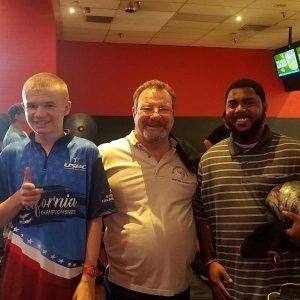 Golden Empire USBC (United States Bowling Congress) is a non-profit organization in Bakersfield California. 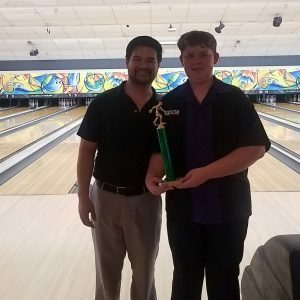 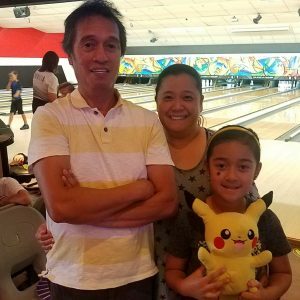 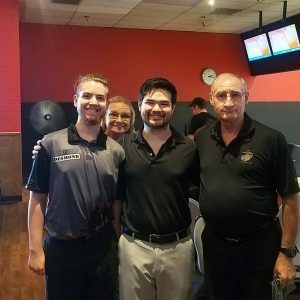 We are here to represent our local bowlers in Bakersfield and outlying areas; covering Taft, Tehachapi, Lake Isabella, Delano, Wasco, McFarland, Shafter, and Edwards Air Force Base. 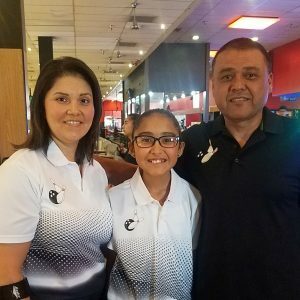 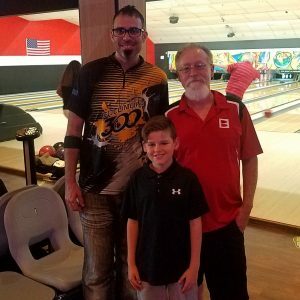 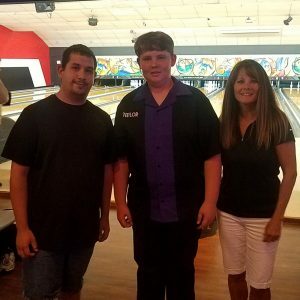 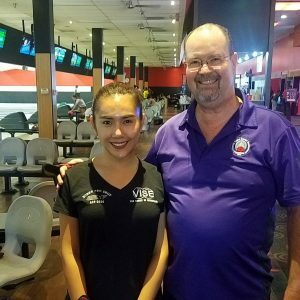 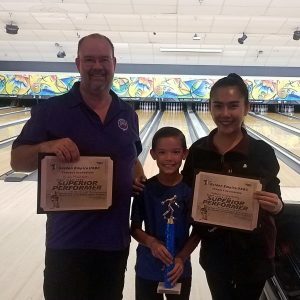 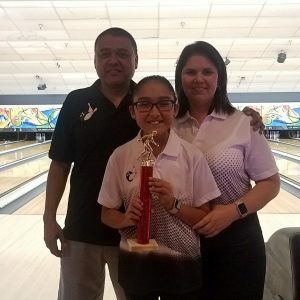 The GEUSBC was established in 2005 after the Bakersfield Bowling Association, Bakersfield Women’s Bowling Association, And Southern Valley YABA elected to merge. 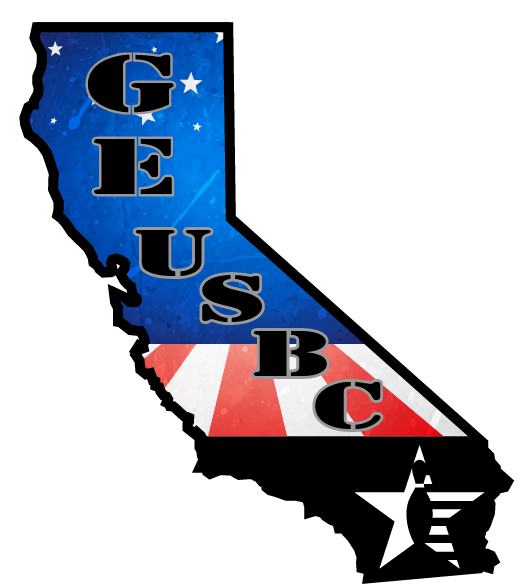 GEUSBC was one of the first local associations to merge in the United States. 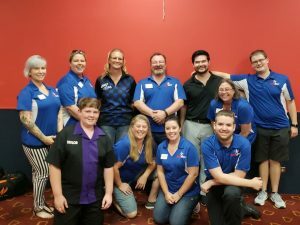 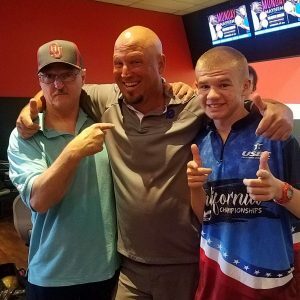 In addition, we are here to provide guidance, information, and leadership to the bowling community. 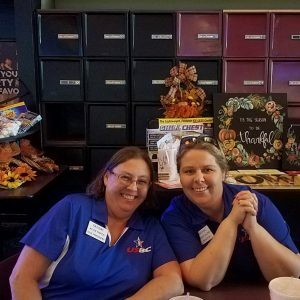 Currently, our membership is over 1,200 and growing! 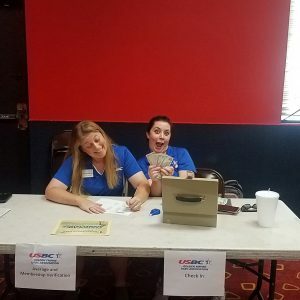 The Golden Empire USBC, as the local representative of the national governing body, USBC, ensures the integrity and protects the future of the sport, provides programs and services and enhances the bowling experience of ten pin bowling in our communities within our sphere of influence. 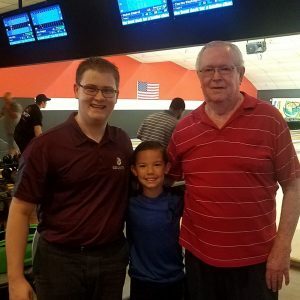 Our organization was created to serve our members through financial stewardship, interpretation and enforcement of rules, and the celebration of our local bowlers’ successes.